Fridays With Freddy: Fetch by His Rules? From what I’ve seen, the biped is not an idiot. So why does he talk to me like one? Does he really think I don’t get it? Does he really imagine that my brain is incapable of grasping the concept of chasing the ball, getting the ball, returning the ball, and repeating? Maybe the day will come when the biped will wise up. Maybe he’ll eventually adjust his expectations, see through my “diminishment,” and put the ball back in the drawer. But I doubt it. 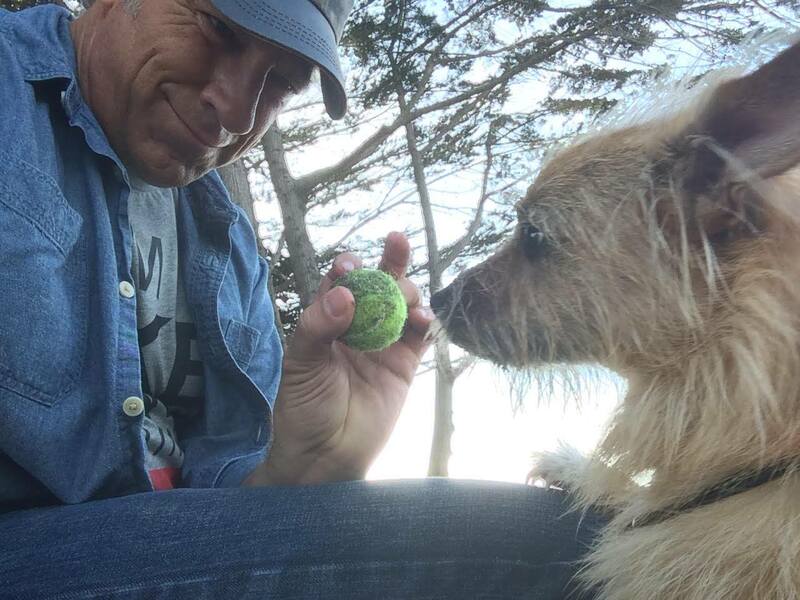 As long as I continue to pay off every now and again – like a loose slot off the Vegas strip – I suspect the big galoot will throw the ball till the cows come home.